Congratulations, you're pregnant! This series is designed to address the physical changes that the body goes through during the prenatal and postpartum period. 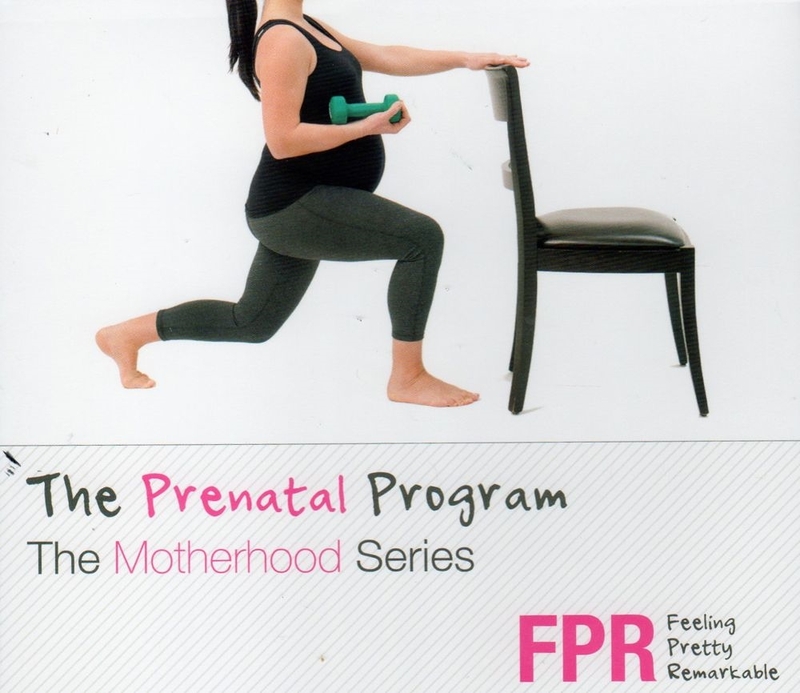 The Prenatal Program is a series of exercises and movements for pregnant women designed to get you moving in a safe and supportive manner during your pregnancy. Take the guesswork out of exercising safely and enjoy the numerous health benefits that exercise can bring to your pregnancy.